UnPluggd is all about bringing real conversations and learnings to you. We are happy to announce Ketan Kapoor, Mettl cofounder and CEO as a speaker for the upcoming UnPluggd conference. Mettl is quite a unique story from India – it is a B2B startup which recently got acquired by Mercer. In total, Mettl raised 33 crores and was acquired for Rs. 300 crores which is a great outcome for all – including founding team, leadership and investors. Like any startup, Mettl went through its own journey of discovering product-market fit, went after the US market, came back to win the Indian market and built a strong sales engine around that. 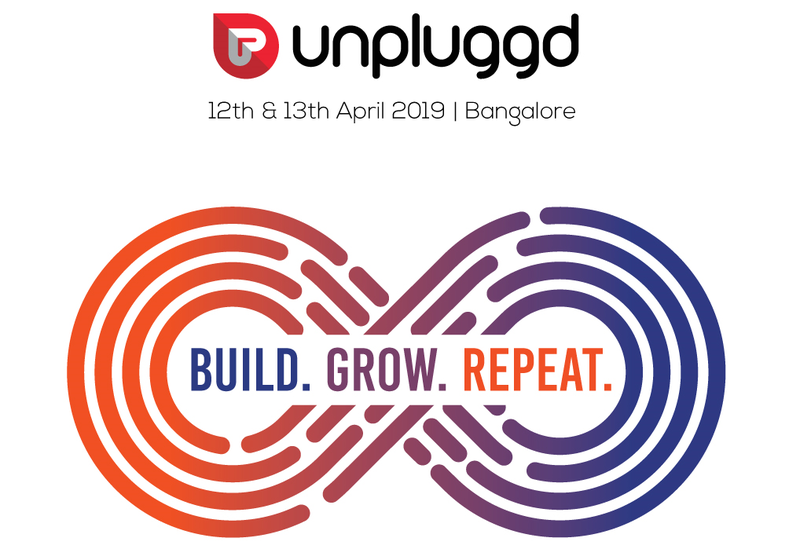 Hear it all from Ketan Kapoor, Mettl founder and CEO at UnPluggd on building sales playbook and scaling up the sales org – that too from India and for Indian market. Ticketing: Exclusive discount which will last only 2 days. 30% discount has already been applied. Note that the ticket price increases on Thursday.